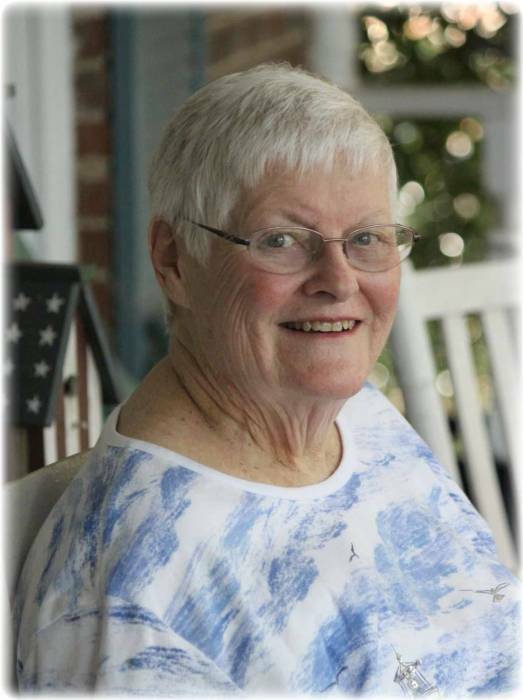 Obituary for Sally Sutton | Bill Head Funeral Homes and Crematory, Inc.
Sally Sutton, of Tucker, GA, passed away January 16, 2019, after a brave battle against breast cancer. Sally was born in Lancaster, SC, to Charlie and Ida Belle Caskey. She graduated from Lancaster High School and Coker College. She married Mark Sutton on August 16, 1959. They were blessed with four children, Marcus Scott (Jennifer), Charles Martin, Matthew Henry and Holly Sutton McDowell (Danny). Sally adored her grandchildren, Zachary McDowell (Annie), Jacob McDowell (Casey), Sean Kelly and Erin Kelly, and great granddaughter, Evelynn Bray. She is also survived by her sister, Susan Marshall (Gene), sister-in-law, Sue Haigler, and numerous nieces and a nephew. Sally loved being a homemaker. She worked as a paraprofessional at Smoke Rise Elementary and as a secretary at Royer Reality and Buckhead Brokers. After retirement, Mark and Sally enjoyed traveling with the church, NTO friends, Adult A Sunday School class, her birthday girls, book club and bridge club of 50 years. Sally loved gardening, baking, sewing and spending time with friends and family. Donations can be made in Sally’s memory to Tucker First Baptist Church, 5073 LaVista Road, Tucker, GA 30084. Services will be held on Saturday, January 26, 2019 at Tucker First Baptist Church. Visitation will begin at 1:00 PM and the Celebration of Life will follow at 2:00 PM.